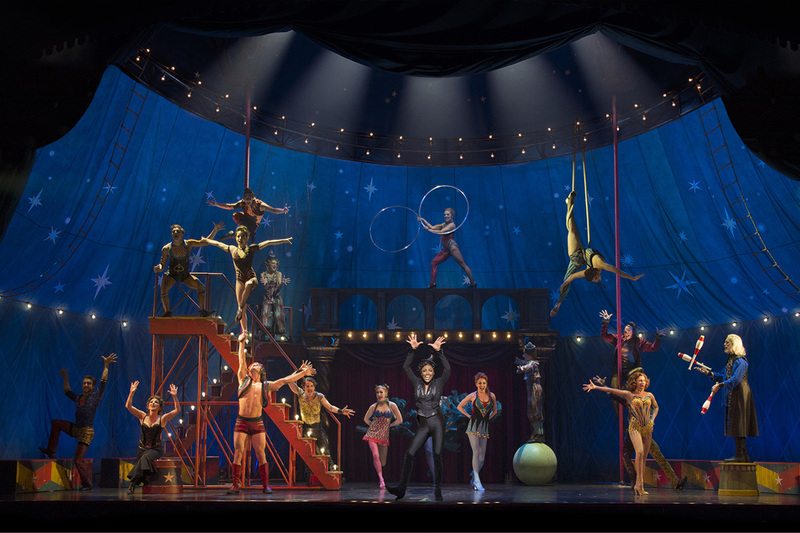 New ‘Pippin’ mixed with circus amazes. "It takes a circus to upstage Bob Fosse." "Gypsy Snider created the jaw-dropping cavalcade of circus stunts. These are integrated with impressive fluidity and precision." "Gypsy Snider, of Les 7 Doigts, created the awesome circus stunts.."
"Diane Paulus, Gypsy Snider and Chet Walker Take Pippin to New Heights." "The Gypsy Snider-led acrobats will thrill you."